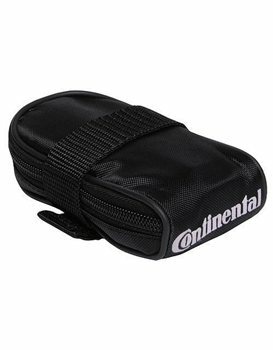 A high quality saddle Bag from Continental, with a free tube and 2 tyre levers. Excellent storage for your valuables or spares. Fantastic value for money from Continental. Includes a free tube and 2 tyre levers.